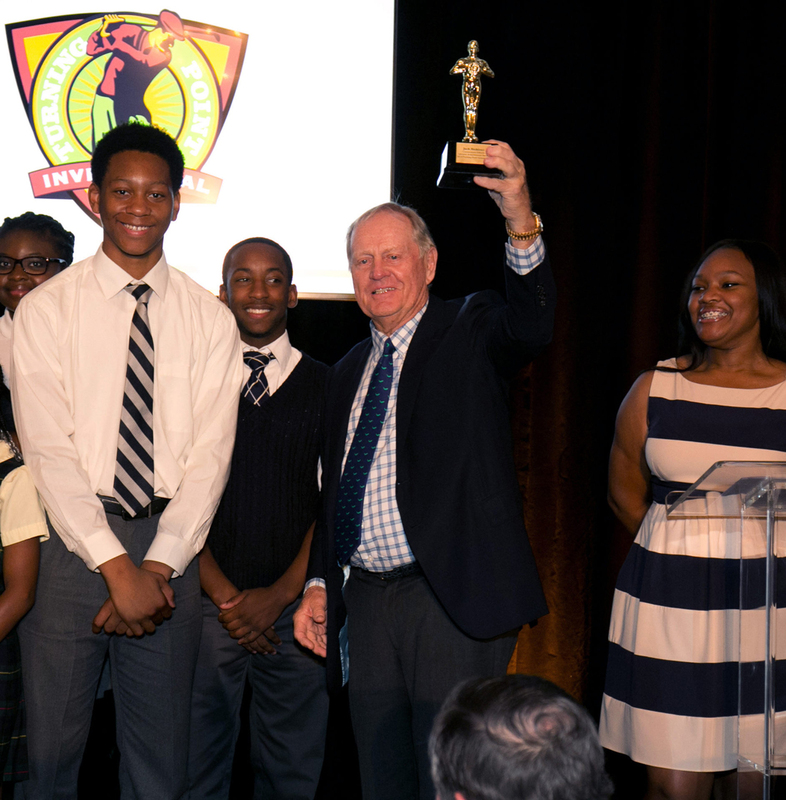 Jack Nicklaus was in Detroit to help raise nearly $3.3 million through this year’s Turning Point Invitational pro-am and dinner held at the historic Country Club of Detroit to benefit Cornerstone Schools. The organization is dedicated to educating thousands of students in Detroit through one independent and four charter schools. The Golden Bear headlined a field of golf greats to further their mission.